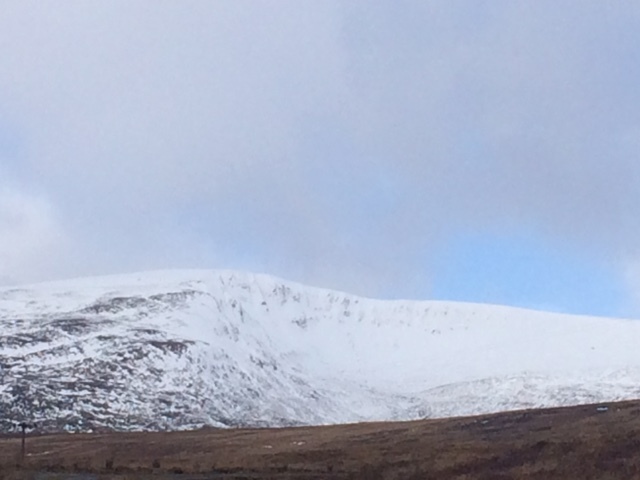 (Above) Coire Dubh – new fresh snow from the steady snow showers above 700m. Below this is a moist and depleted cover. 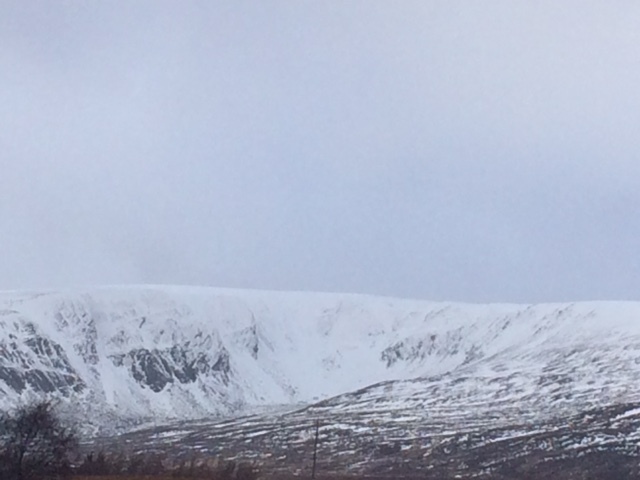 (Above) Coire nan Gall – again upper slopes being affected by fresh windblown snow today. 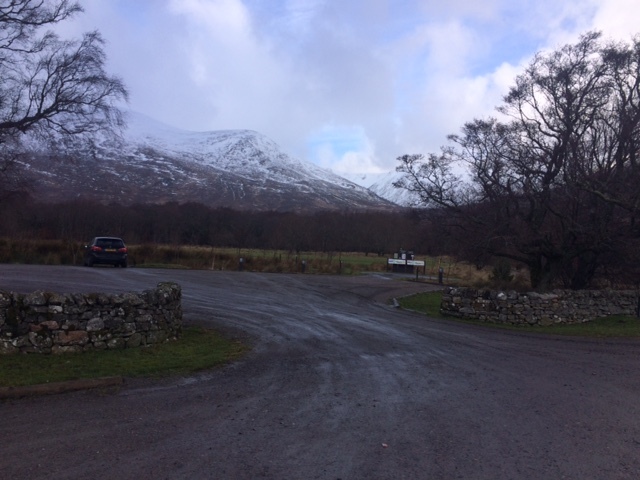 Coire of the People: the last day. Spring at the East end. The Land of the Low White Cloud.